Resources for Famil, local social and special interest history and digital humanities projects. 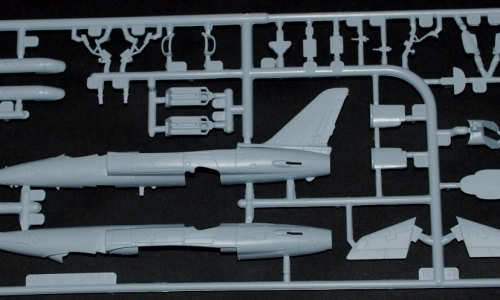 The new Ancestry website is it more Airfix kit than Lego? Has Ancestry just managed to reinvent itself and released the new Lego of family history or is it more of an Airfix kit? Given a choice, which one would you prefer and why? Here is our first take on an undeniably excellent, new user interface and experience, with a new Life Story capability. The question is does it really help us take our family history research forward? New Ancestry Lifestory is beautiful to use slick and professional but is it more battleship grey like Airfix or more colourful and creative like these building bricks? Family Historians are you more of a creative super hero or precision engineer, maybe even a bit of both? Have Ancestry hit the Jackpot? Major new version now available online in the UK and USA. 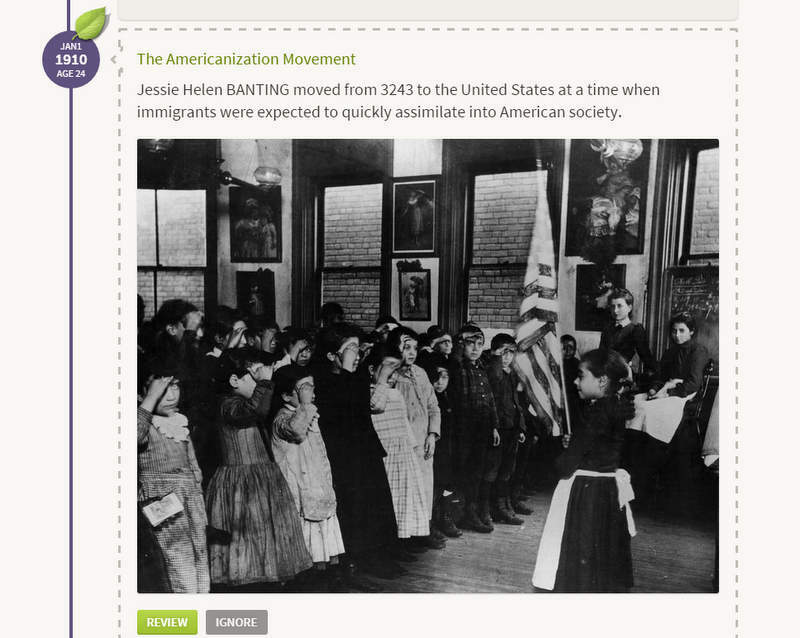 The new Ancestry website is ostensibly, a massive step forward for the giant American family history site. To date, Ancestry has been the leader and the one to beat in the field of family history with a reservoir of data, streaming in from all over the world. Whilst data is a good thing obviously, a long rivulet of it with little context connecting each fact or event, is pretty dry. So how can Ancestry innovate and create more business and profits for their various organisations? Ancestry has tried before with products that extend and help the ‘self-publishing’ family historian but these products have not really caught on to any great degree. They have not retained customers for the longer term. Amongst the major data providers (Ancestry, Find My Past, My Heritage …) there is a need to continuously jostle for competitive position and grab our vital subscriptions. They are constantly looking for new ways to keep our interest, so has Ancestry succeeded with their new website, will we all be gripped enough to stay as a result of these enhanced tools? If Pricing remains more or less the same why would they bother? Family historians with a few subscriptions to the major sites can easily spend in the order of £300 to £500 per annum. These sites must either reach more people, keep them in membership for longer or significantly increase what they offer to ensure they continue to grow their sales and profits. So they keep rolling out data but is it relevant to you and can you actually deal with it? Even amongst the top 5 providers, there is a great deal of overlap in the data on offer. What then, is the magic sauce that might keep us paying for longer and/or attract new customers? What Ancestry are doing is adding a new offer, another layer of value to what they deliver. Will the new upgrade keep you paying for your Annual subscription longer? If so then it may well be that Ancestry has hit the Jackpot or at least leaped ahead of its competition. Has Ancestry hit the jackpot? Many family historians want and aspire to creating some form of narrative around their particular family history, to tell their story, whether via a paper scrapbook or using digital tools. Family history is a process of an enquiry and dogged determination. It is not just about acquiring the data but the joy of exploration and discovery. This is what drives the committed family historian . Will this new, very slick Ancestry product, fit the needs of family historians who want much more than just a family tree out of their hobby? Many family historians been engaged in family history for years, if not decades and many are looking for new ways to explore, analyse and be creative in the pursuit of their hobby. Maybe Ancestry have hit the Jackpot but let’s take a closer look. What does the new Ancestry have to offer? They describe it as telling a story or a time-base narrative. The events in a persons profile are displayed as a timeline called Lifestory. At the top is a summary statement of their life, this summary can be edited straight into the block and saved which is useful. It is followed by a small review of the individual’s immediate relations, you can move between individuals by clicking on the name. The main map is then displayed, pointing to the locations of their main life events. Use the Explore the map button to bring up a full screen shot of the map and hover over the markers to see the event by location. When locational errors are corrected in the text though, they are still displayed on the map, they don’t currently synchronise. In effect its annotation to the underlying data, not the data itself you are editing. The timeline then unfolds by date and event as you would expect. The descriptions are written in a narrative form, so there is an attempt to produce it in a story telling mode. Each event can be edited very simply by clicking the edit button and you can choose whether or not to display a map showing the event. All the usual search, tool and edit buttons are available on each profile. You can also add your own events into the story line. 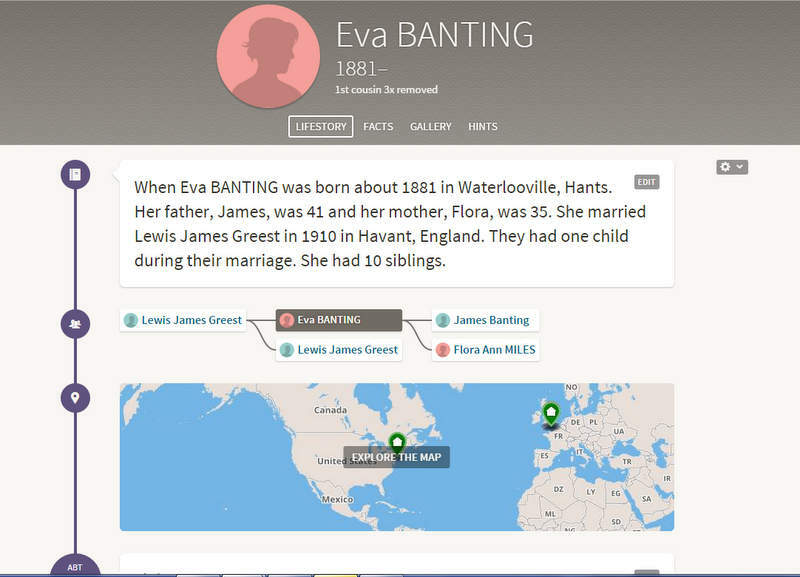 Selecting the Facts option in the new look Ancestry. This brings up the more usual display but the interface is excellent. You can easily add and update facts. Adding source material is very easy and hopefully, in this format, will encourage more people to add more sources than they do currently. All images are placed in one view and simple to edit. Click on the image and it enlarges it in a new screen. From the document image you can view the original. The hints page works in the same way as the previous one. When you decide to add a hint it quickly adds to the Lifestory, Gallery page etc and from there you can edit as before. This is about adding historical context to your family story and should be the star performer. If there is an historical insight on the story line, it appears as a green leaf on the date. Unless you have ancestors in America though, there do not appear to be many historical insights. You can elect to keep them or ignore them, so in this sense they are giving you some control on how you want the Lifestory profile to look. What do we conclude about the new Ancestry website? It is without doubt, an immense step forward with an easy to use, attractive interface. It is a pleasure to engage with, all the clutter has been removed from the page. Editing is straightforward and importantly, because of the way the facts are presented, it quickly becomes obvious when something is wrong. This might be a factual error, a typo or a chronological misfit. If you are happy with the Ancestry machine, then this new website presentation will inject some spirit back into this data massing site. The disappointment is with the historical insights, don’t expect too much, especially if your family tree is largely outside of the US. Ancestry is the giant in family history and love it or hate it, there is no doubting the ability of Ancestry to hoover up data, 13 billion records to date. However, data overload, as we’ve discussed before, can cause real problems for genealogists. Many of us undertake our family history because it is fun to discover facts for ourselves, like a detective story, if it’s too easy to solve, the task is less satisfying. Family historians like to be creative. Many have their own websites, publish books and produce beautiful charts. We all grapple with new tools to extend and share our work and knowledge. Producing a life story of our ancestors, is an opportunity to create a unique piece of work. We all do it in different ways thank goodness and we all like to make our own discoveries. Colourful and creative building block for family historians or something else? For many family historians there are major issues with Ancestry. One is the cost. At £180 (less a penny) for an annual premium membership, it can be out of the reach of many peoples budget. The other is ownership of your family tree data including family photos. It can be disconcerting to see your family photos and ephemera popping up in spurious trees. So controlling your own data for some, is critical. There is also an issue about what happens if you leave Ancestry. How do you walk away with what you have paid for in a usable form? Inevitably you can export a GEDCOM (your data) but how much of this enriched Lifestory will be yours for keeps? If you shut it down, then, quite reasonably because others may have used your data, you can’t in effect delete it all. If Ancestry is your permanent place of publishing data and you are happy to carry the longer term costs then maybe it is worth it. But if you want something that is uniquely yours, then maybe think again before you invest all your efforts into documenting a Life Story for each individual. The cost of 10 – 20 years subscription amounts to thousands of pounds, so it will be an expensive tool, that arguably helps you present but not fundamentally push forward your research. are you happy to be locked-in to Ancestry and have you considered what the implications are if you leave, not only in terms of your Tree (GEDCOM) but all the media and text you submit to it? do you want to further explore and discover new insights for yourself about your family history and does this new look really help you achieve that? would you prefer to discover and learn about new tools and resources that are free and low cost whilst you continue your own voyage of discovery? do you want to be able to be creative with your own data and know that whatever you use and create, it is you, that both online and offline, determines where it is shared, published and who has ownership of it? What are your and our conclusions, the people who actually do family history? It might well be that we can all enjoy a few months dabbling with this wonderfully produced high quality front-end tool that Ancestry has created. BUT will it drive our research forward? The jury is out on that front but we are not sold on that prospect at the moment. Have a look and let us know what you think. What do you prefer colour bricks or battleship grey? It is a quite brilliant technical implementation and very easy and enjoyable to use but what does it really do for your research? The concept behind why we started this project, Intriguing Family History, is largely driven by us wanting to keep ownership of our data and to be able to explore, discover, analyse, compare and be creative with it. We want to use social media and share our research with those who are really interested in family history but we don’t want to be governed by it. With such a huge investment in such a polished product, we were expecting something dynamically new and innovative. It delivers to some extent but not completely. We are not alone in being concerned about the trade-off between ensuring access to national data sets and the large data providers. It is a concern how even our own National Archives have given so much data into the hands and commercial control not only of Ancestry but Find My Past, MyHeritage and others. But equally, without the funding would any of it have been accessible? That is the price we pay, if we think of the large providers in much the same vein as the social networks, we could not reasonably expect a free lunch or could we? There were and are alternative ways to share, take a look at WordPress opensource and free blogging and website platform and the roots of blogging in the Opensource and crowd-sourced world. Alternative models are possible but have not always thrived in family history, with a few notable exceptions. We could do with more of that sharing mentality. What role is left for the Family History Society? Family History societies have been hard-hit by this overt commercialism. By seeking to create a revenue stream, they have granted digital rights to the large providers but in that very process also threatened their very own purpose and survival. These are organisations who in the last 30-40 years worked hard to produce the data sets many of us now take for granted. They did the hard-graft, the heavy lifting, which we have all enjoyed the benefits of but they have only been partially remunerated for all their efforts. How can they now carve out a role in Family History going forward? What has this got to do with the Ancestry upgrade, well it is all adding-up to some profound changes in the family history scene, possibly over the next 5 years. For those of us who want to take our family history forwards surely it is partly up to all of us to determine what we want? A little bit of what we are looking for from our family history research. We are two family historians, who like you want to enjoy the discovery process, learn something along the way. 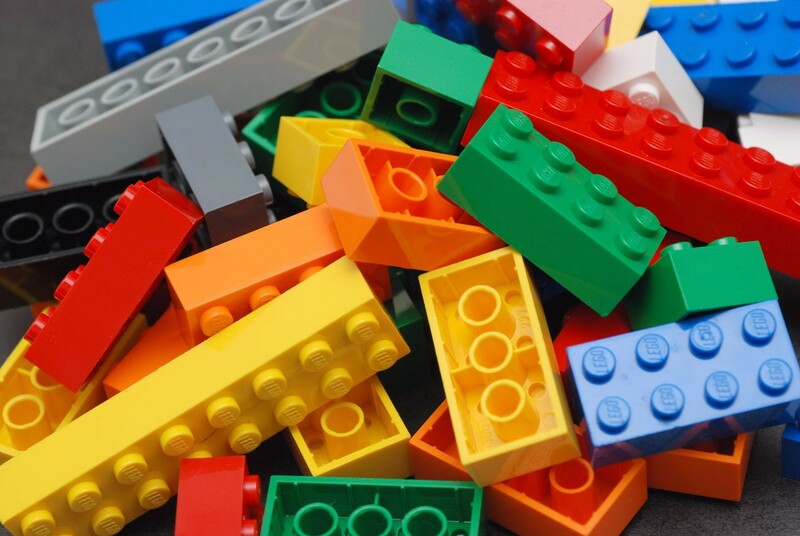 The appeal of ‘Lego’ almost part of our family histories, as opposed to an Airfix kit sprung to mind at the start of this post for a reason. 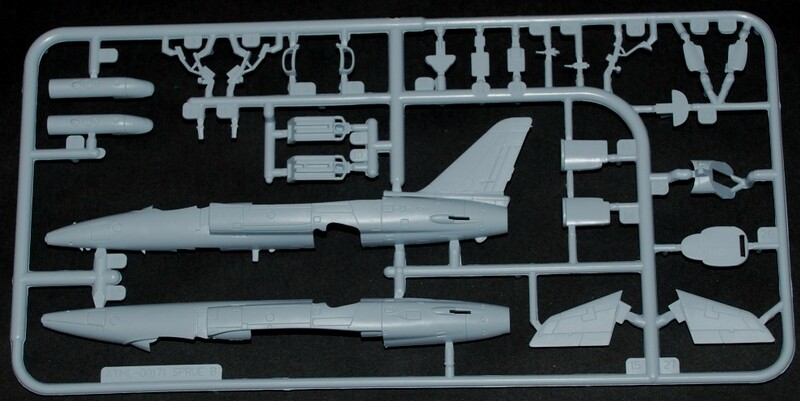 Some of us will like the prescriptive process of a build by numbers Airfix type kit, whilst others will want to imagine and create something from those basic building blocks. Our concern is that a lot of these tools almost take away the process of discovery, when really the technology should enhance and support the thinking , research, analysis and creative process, not do it for us. Sometimes the tools can be just too prescriptive and too automatic. Family history for us is about much more than an algorithm, it’s not a pre-boxed kit. A computer is a great thing but it should be the “wings for the mind” a creative tool and not a constraint. Maybe some of these Tools are becoming very slick at one aspect of presentation but are they really helping us with our research, to enjoy the process of doing family history or are these tools turning it into a factory process? This project and site is about the creative ‘building brick-like approach’ more than the Battleship grey of an old-fashioned aeroplane model approach. We still have the wonderful building blocks in our own family hand me downs, more than 40 years old. We shall no doubt all enjoy the dabble with the New Ancestry but for ourselves, we want to be able to use our data in many ways and not have it all shrink-wrapped. The new look Ancestry is a very clever piece of technology, slick and quite beautiful and enjoyable to use but for us , we want to use the best and most varied tools available online and offline, so we will be using Ancestry sometimes but not continuously. We want to keep exploring and discovering new ways and tools to help us to keep enjoying and learning from our research. If you like the idea of playing with the ‘building blocks of Family History’ then why not consider Subscribing to our Free Monthly Digest? Together we can keep exploring, discovering, sharing and experimenting with not only the tools and building blocks we can all then play with but how they can be applied and used with real resources, records and artefacts to shed some light and gain some new insights along the way! Sorry the wisdom bit you might have to do for yourselves. We believe that historical context is critical to understanding our forebears which is why we built our Intriguing History website with timelines across historical themes and periods. More than simply providing the historical link, we want to explore the impact that historical events would have on a family history. The bland acceptance of data without question is, dangerous and boring, bring back creativity we say. Data without analysis makes no sense, so we want to share things that might make you consider the data differently, trusting your own interpretation instincts and judgement. An Invitation to become a founding Subscriber, for FREE. So here is an invite as we are preparing to embark upon the development of this site, if you are interested in taking your family history forward, sometimes but not always using the tools of the large providers but ready to want to enjoy trying some new ways and means of enjoying your much loved hobby, then please sign-up and support us by simply receiving our bi-monthly digest. It’s really simple to do, Subscribe that is. We hate SPAM too, we will respect your privacy, your email address will not be sold or used for marketing purposes to any third party. We will send a maximum of 2 emails a month to your inbox and they will contain a short digest of our latest articles. You will never miss another major article and opportunity to discover a new tool again but you can choose as and when and if you want to open and read. We do of course hope that you will and thank you for your support in even considering this post and spending some time browsing here. Many Thanks Helen and Amanda. The Tabula Peutingeriana is an intriguing ancient map, looking not unlike an underground map and serving a similar purpose but for the whole of the Roman Empire. The largest family tree in the world, that of the Chinese philosopher Confusius has been digitized.